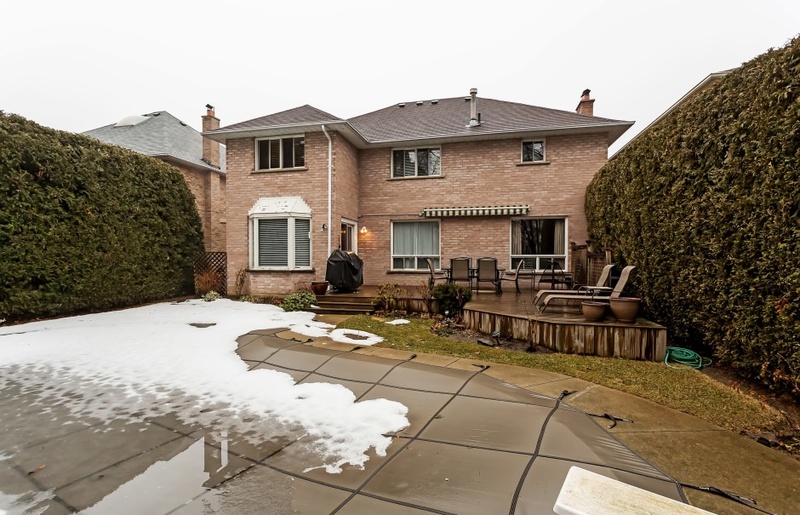 Traditional family home backing onto ravine in desirable Lorne Park! This four-bedroom home offers a fantastic layout, with hardwood flooring and crown moulding throughout the main level of the home. A spacious foyer with 17’ ceiling opens through double French doors to the formal living room with large windows overlooking the front yard. A cozy family room features a wood-burning fireplace with stone surround, and double window overlooking the rear yard and ravine. Additional double French doors open to the formal dining room, which is easily accessed by the eat-in kitchen. The kitchen has been updated with ample Maple cabinetry, granite countertops, mosaic glass tile backsplash, stainless steel appliances, and built-in ceiling speakers. A breakfast area with bay window walks out to the rear yard deck and in-ground saltwater pool. The service area of the home offers inside access to the attached double car garage, a laundry/mud room with cork flooring, and convenient access to the side yard through a half French door. 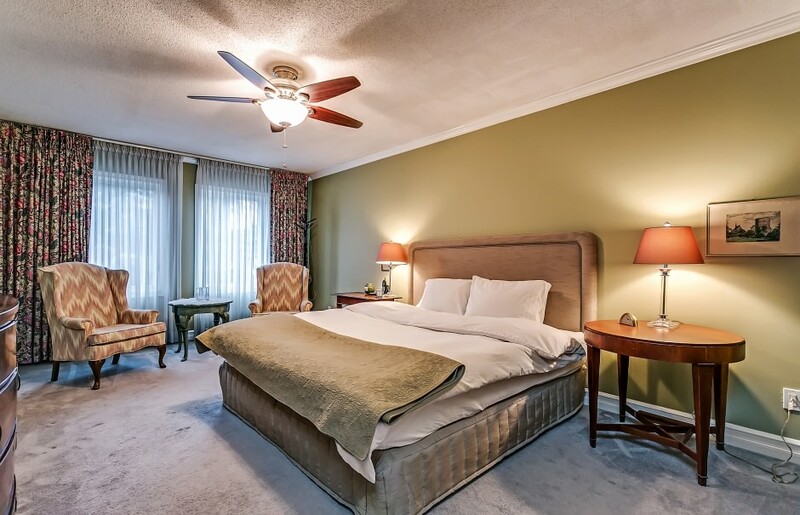 Upstairs, the master bedroom with broadloom flooring boasts crown moulding, a walk-in closet, and an updated six-piece ensuite with stone tile flooring, walk-in glass shower, and separate Jacuzzi soaker tub. The main five-piece bathroom services three additional good-sized bedrooms. An unfinished lower level is your blank slate, with good ceiling height and tons of additional square footage. The private rear yard is fully fenced and backs onto a quiet ravine, with mature landscaping and an in-ground saltwater pool with concrete surround. 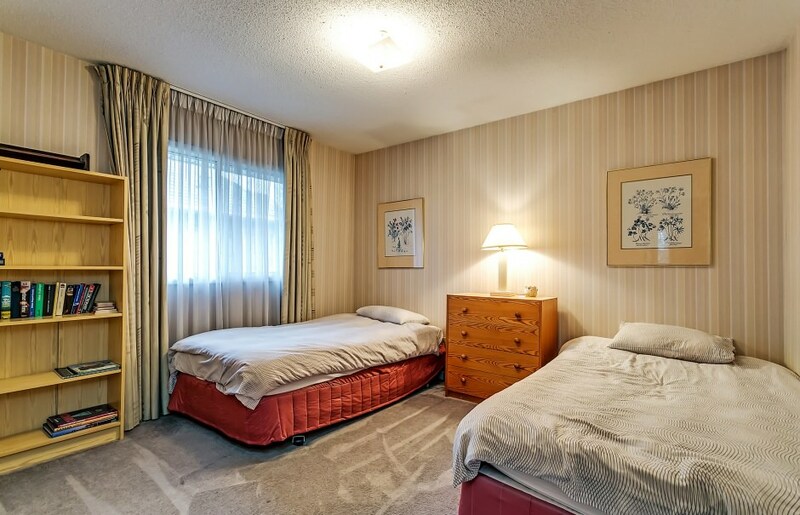 Fabulous location, close to shops and amenities and just a 15-minute walk (3 minute drive) to the Clarkson GO station.